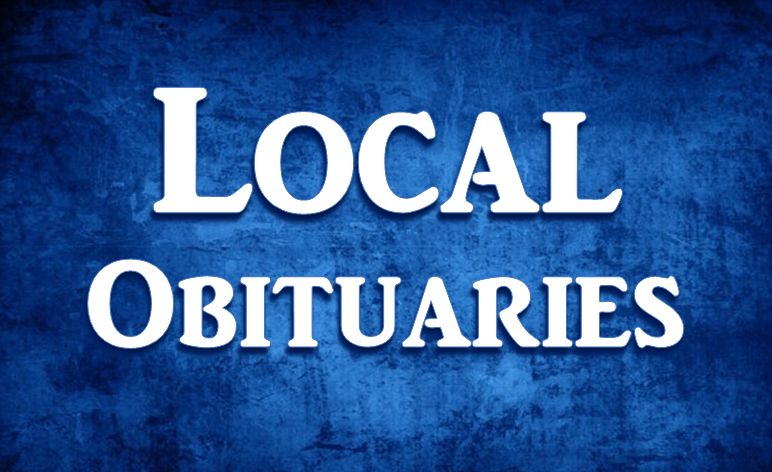 Wilma Jean (VanDyke) Tuinier, 86, of Santa Claus, died peacefully in the Lord Wednesday June 13, 2018, at Willowdale Village in Dale, Indiana. In 1997, Wilma moved to Southern Indiana along with her husband and youngest son Jack where she worked at Saint Meinrad Archabbey and Seminary as a part-time switchboard operator until her retirement in 2007. Wilma loved being a wife, mother, and homemaker. She also enjoyed crocheting, reading, and working crossword puzzles. A Graveside service will be held Saturday, June 16 at 1:00pm central time at St. Nicholas Church Cemetery, Santa Claus. All are welcome to attend. Becher Funeral Home in Ferdinand is entrusted with arrangements. Online condolences may be shared at www.becherfuneralhome.com.